Cedar Tree has a total leaseable area of 91,849 square feet. 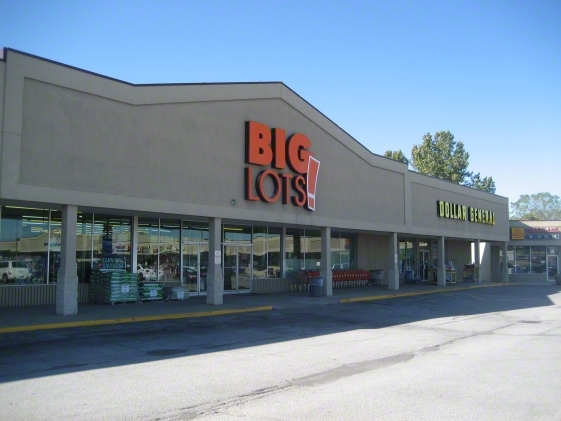 Our tenants include Reece & Nichols, The Salvation Army, Big Lots, Dollar General, Cass County Library, Blue Ridge Pets, Heartland Loans, Curves, Jenny’s Alterations, Enke’s Fine Jewelry, State Farm Insurance, Advanced America and New China House Restaurant. Landlord has completed the demo work to this unit and it is build out ready. Cedar Tree is located at 71 Highway and Highway 58 in rapidly growing Belton, Missouri. The main highway in and out of Belton/Raymore is 71 Highway and Cedar Tree Shopping Center is right on the corner with easy access and excellent visibility.